Jack Bauer’s story may not be over at Fox just yet, as the network has a “24” prequel series in the works, an individual with knowledge of the project told TheWrap. 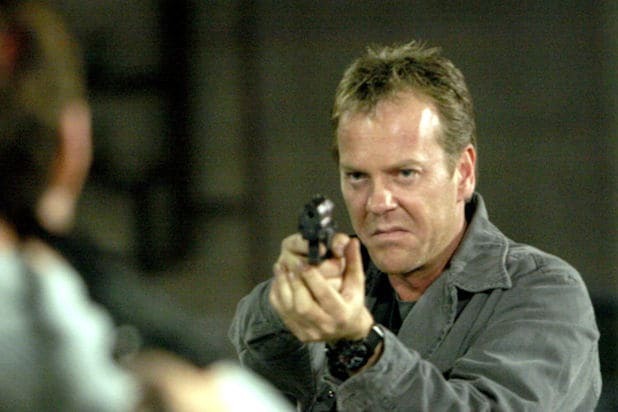 Longtime “24” showrunner Howard Gordon and the co-creators of the original series, Joel Surnow and Bob Cochran, are working on an idea for a prequel, which would trace the origin story of Jack Bauer, originally played by Kiefer Sutherland. The trio are writing the story together, but there is currently no word on how soon the project would come to fruition. 20th Century Fox had no comment when reached by TheWrap. Fox already tried once to reboot the franchise with “24: Legacy,” which aired for one season in 2017. The series, which featured actor Corey Hawkins (Eric Carter) taking over for Sutherland as the lead, failed to catch on and was soon canceled. 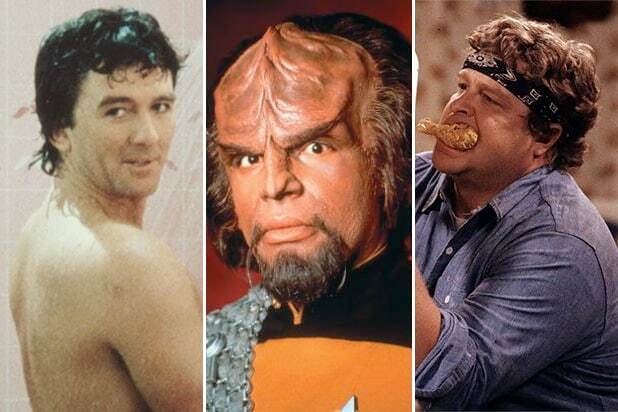 At the time of “Legacy’s” cancellation, the network had been considering other ways to keep the franchise on the air in some form.